Accountant Miami know that filing taxes is on par with going to the dentist or arguing with the DMV. It’s tedious, time-consuming and potentially expensive. As if fumbling with confusing numbers and complex forms weren’t “taxing enough, submitting your 1040 is even more stressful when you’re worried about an audit. Understand, there’s nothing inherently sinister about a tax audit. A tax audit is simply the Internal Revenue Service double-checking your numbers to make sure there aren’t any discrepancies, according to Accountant Miami Gustavo A. Viera CPA. If you’re being a good little taxpayer and telling the truth, the whole truth and nothing but the truth, you need not worry. However, people who are consciously cheating the system do have reason to be concerned. The IRS conducts tax audits to minimize the “tax gap,” or the difference between what the IRS is owed and what the IRS actually receives. 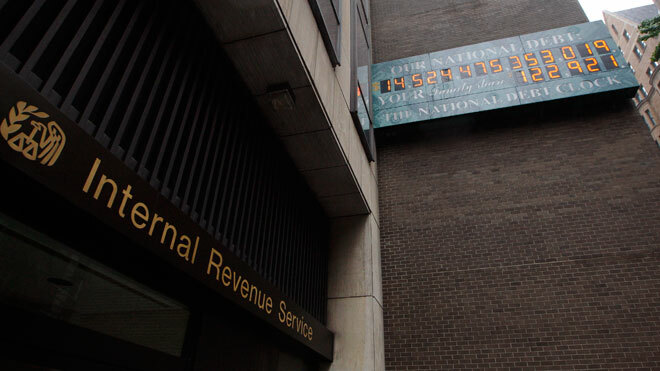 Sometimes audits are random, but the IRS often selects taxpayers based on suspicious activity. As a general rule of thumb, we’d advise against subterfuge. But for those of you worried about an audit this tax season, here are seven of the biggest red flags likely to land you in the hot seat, according to Accountant Miami Gustavo A. Viera CPA. Easy way to score a tax audit? Don’t report part of your income. The IRS will be on you like buzzards on a gut wagon. Always include your 1099. Let’s say, for example, you’re employed part time herding cattle for Farmer Jeppe and pick up a little extra cash writing articles for a sheep-shearing publication on a freelance basis. You may be tempted to only submit the W-2 from your cattle work and keep the freelance writing wages on your 1099 under wraps. Well, guess what? The IRS already knows about wages listed on your 1099. It’s only a matter of time before they discover your omission. Report all of your income, including money from bonds, stocks, interest-yielding accounts and the like. 5. Claiming too many business expenses. Home office deductions are rife with fraud. As an Accountant Miami I discourage clients from even taking it. Saving a couple if hundred dollars could cost you thousands in Accountant fees to defend the deduction. It may be tempting to give yourself undeserved deductions for expenses that don’t technically qualify. The IRS narrowly defines the home office deduction as reserved for people who use part of their home “exclusively and regularly for your trade or business.” That means a home office can qualify if you use it for work and work only. Occasionally answering e-mails on your laptop in front of your 72″ flat screen TV doesn’t qualify your living room as a deductible office space. Only claim a home office deduction if you have set off a section of your home strictly for business purposes. Be honest when you report expenses and measurements.